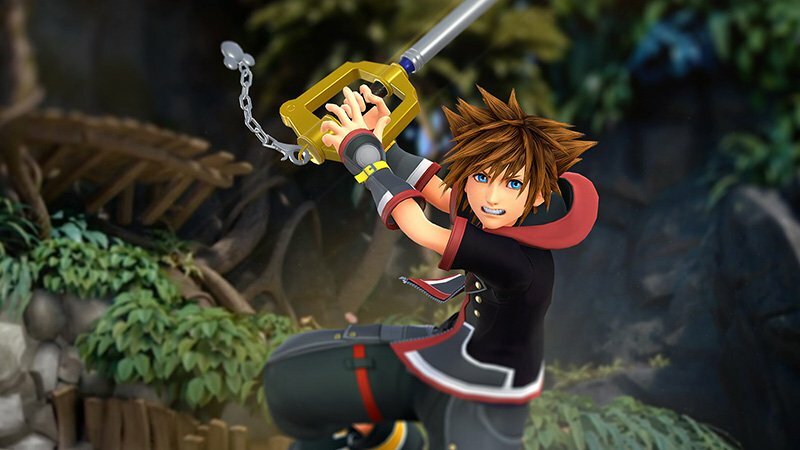 Kingdom Hearts 3 features more than a dozen Keyblades for Sora to use to destroy the Heartless and topple Organization XIII. 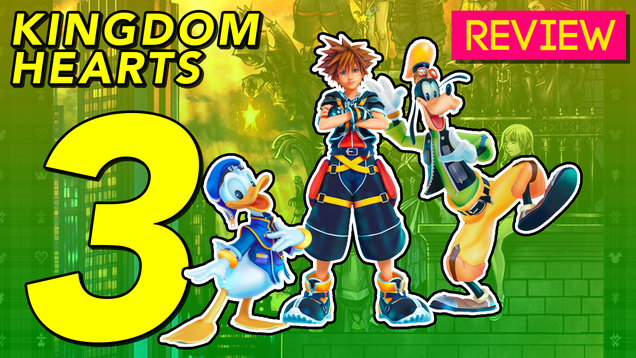 In our Keyblade guide, we detail the unlock conditions, starting stats, form changes, and more for each trusty blade. 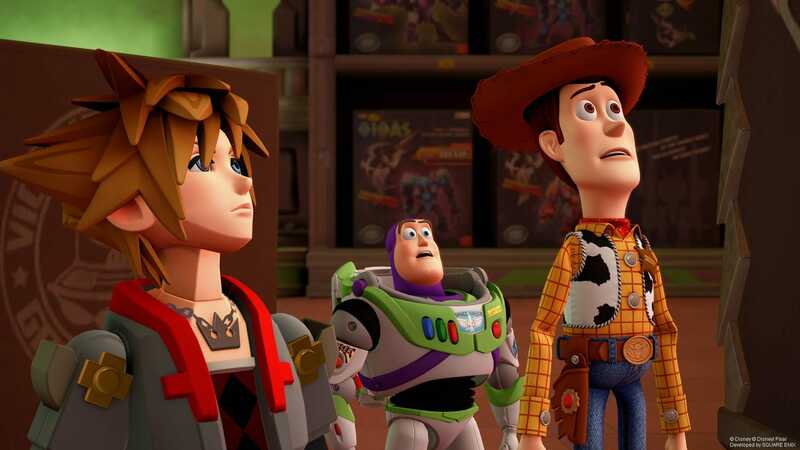 The post Break down Sora’s arsenal of weapons with our ‘Kingdom Hearts 3’ Keyblade guide appeared first on Digital Trends. 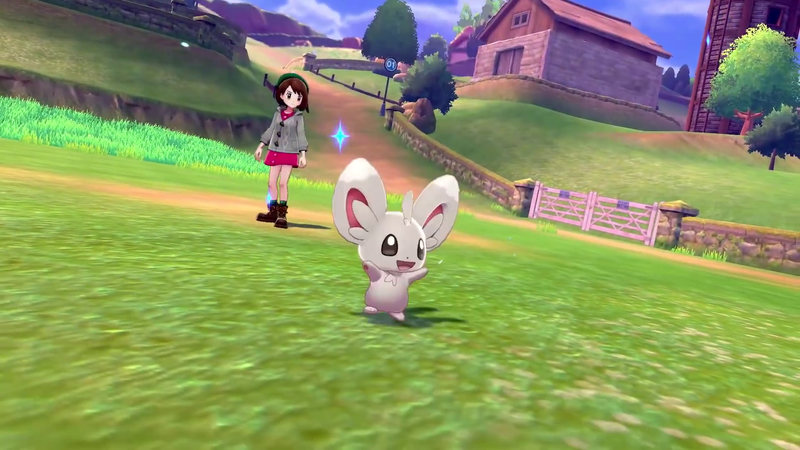 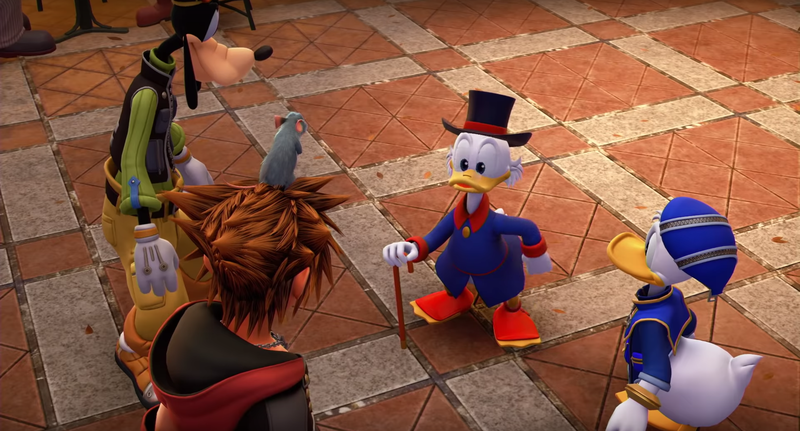 Square Enix has completed development of Kingdom Hearts III, and to celebrate the game's impending release, the company has published a new trailer. 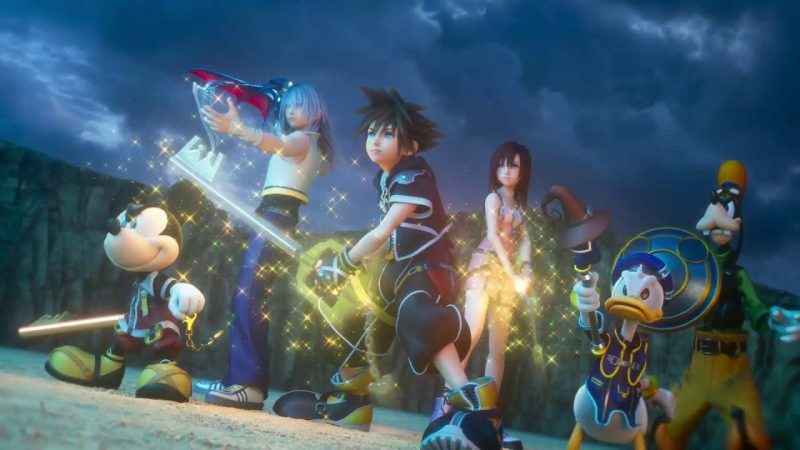 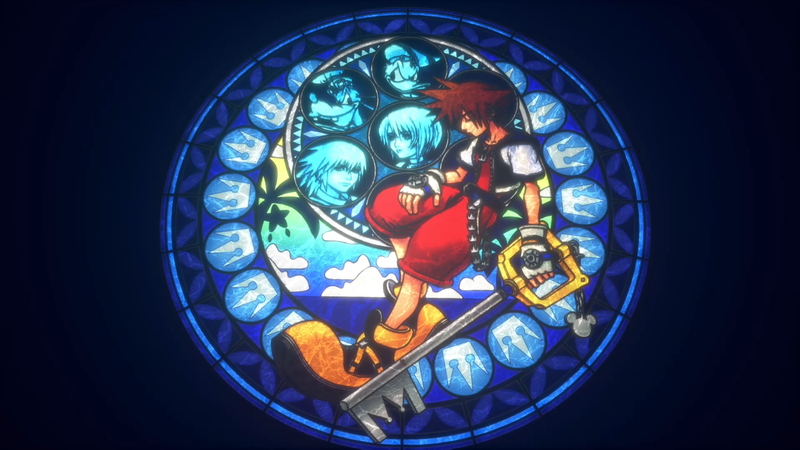 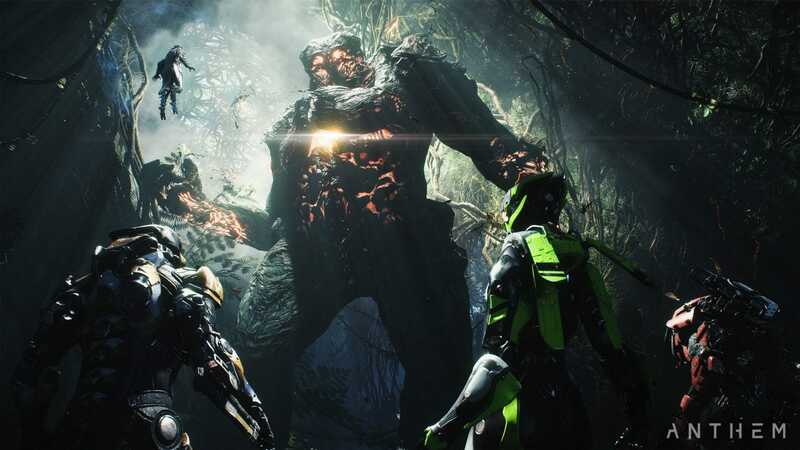 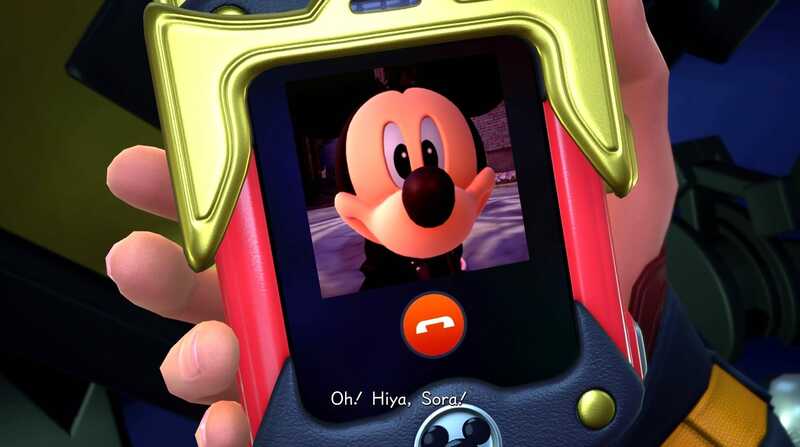 It will be the first numbered Kingdom Hearts game in over a decade. 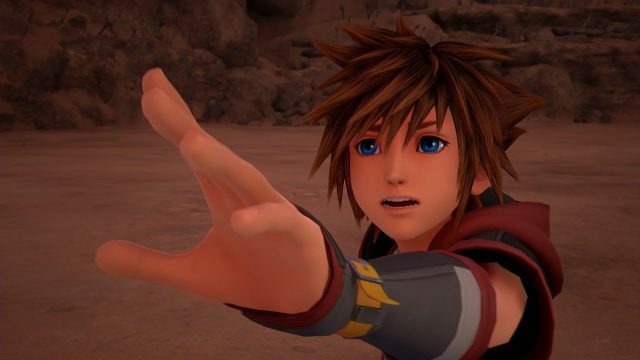 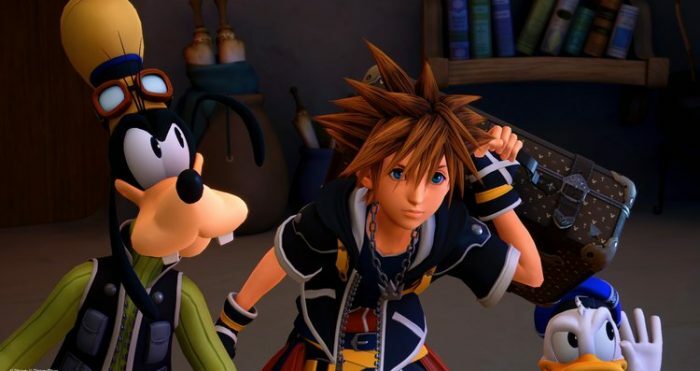 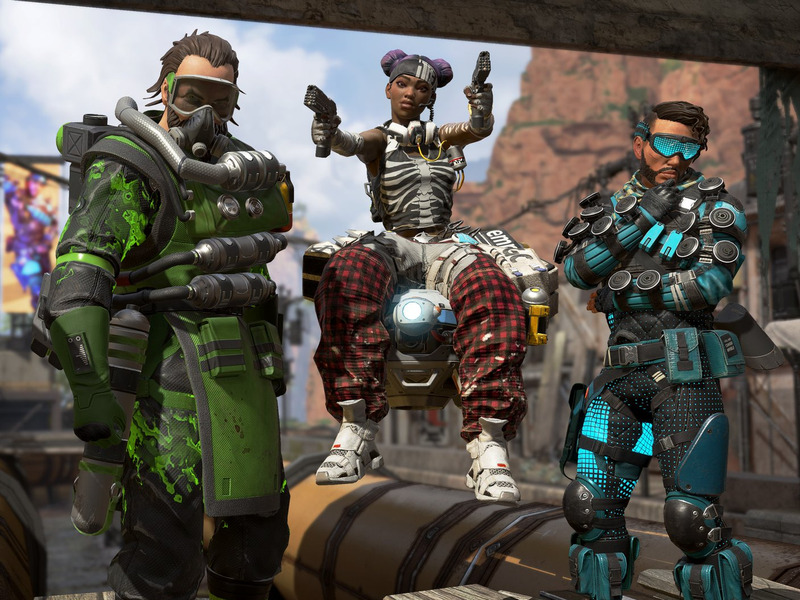 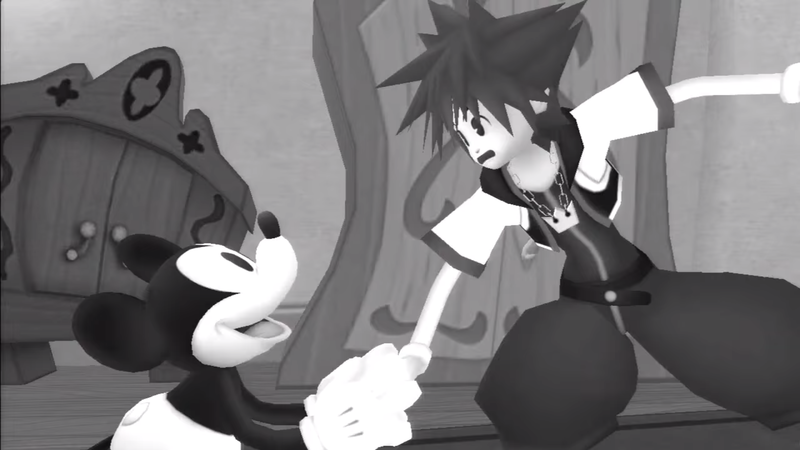 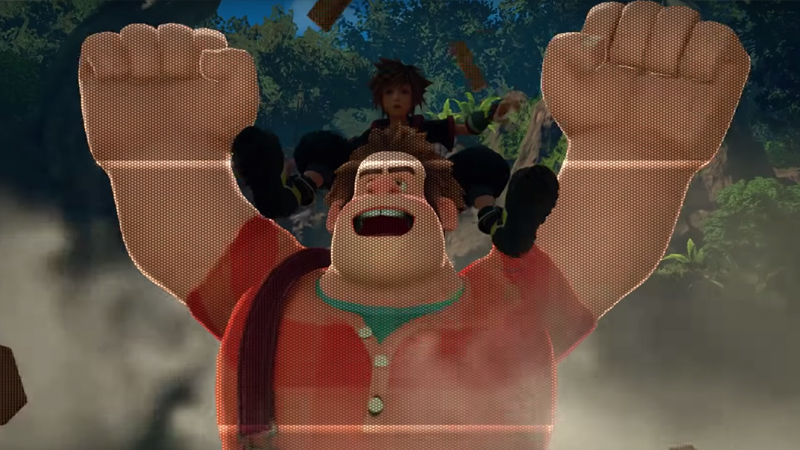 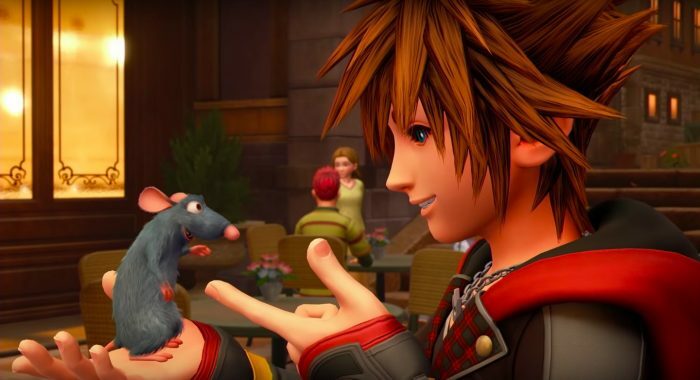 The post Square Enix celebrates finishing ‘Kingdom Hearts III’ with extended trailer appeared first on Digital Trends.